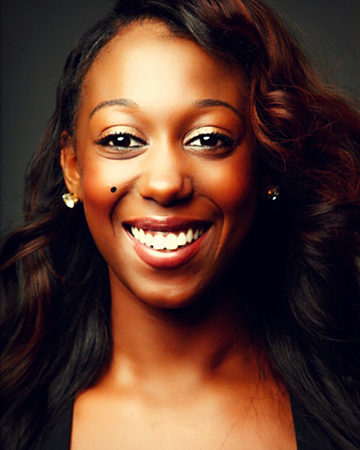 Taught by Chanel Holland, Street Dance eXpress brings street cultural dance into the studio! Students break down popular street hip hop movements and combine them with a jazz groove dynamic. Street Dance eXpress incorporates the music of trending pop artists to create a fun and supportive atmosphere for learning popular dance moves. Has your child taken Dance eXchange? Street Dance eXpress is a perfect building block for their dance education!